Nobody knows John Barrowman in America, but overseas--! 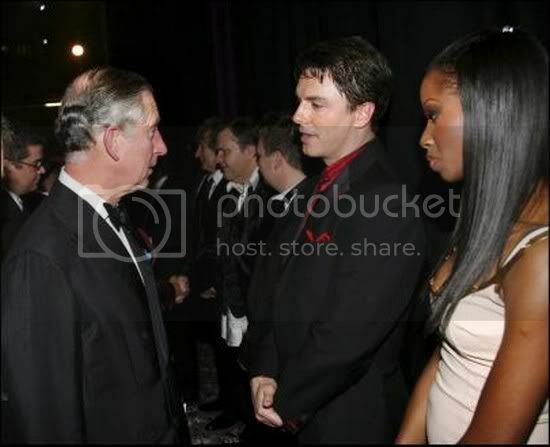 I'd forgotten what Royal Variety Performance really stood for! A quick, John Barrowman themed post today. His (fantastic) Royal Variety Performance has finally made its way onto the equally fantastic youtube service, the show's intro with JB can be viewed here and the finale here.